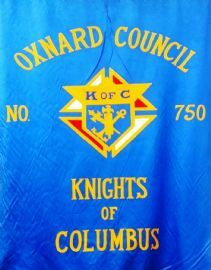 Knights of Columbus Council 750 Oxnard Banquet Hall. 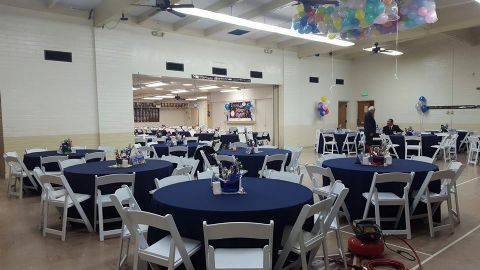 Ready to host your party, wedding reception, or special event. Call 805-483-1750 for more info on rentals and full details. 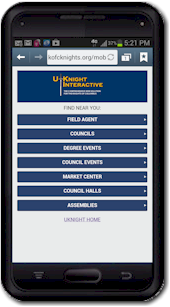 Call our Membership Director, Richard Perez or Council Hall for more information. Call ATC for your tables and chairs..